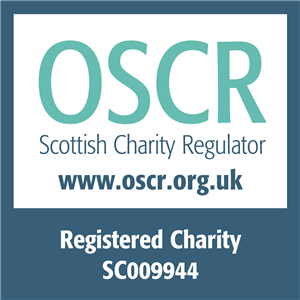 The EVOC Red Book is an online directory of third sector organisations and services in Edinburgh. If your record needs to be updated please contact us with your corrections. If you would like to submit your organisation or service(s) to our directory, please complete the data collection form.